The MAMF-011038 is a multi-function MMIC assembled in a lead-free 2 mm 12-lead STQFN plastic package that includes a SPDT switch and LNA with bypass mode for the RX path. This multi-function device delivers high isolation between TX and RX paths, low TX insertion loss and a high gain, low noise RX path. 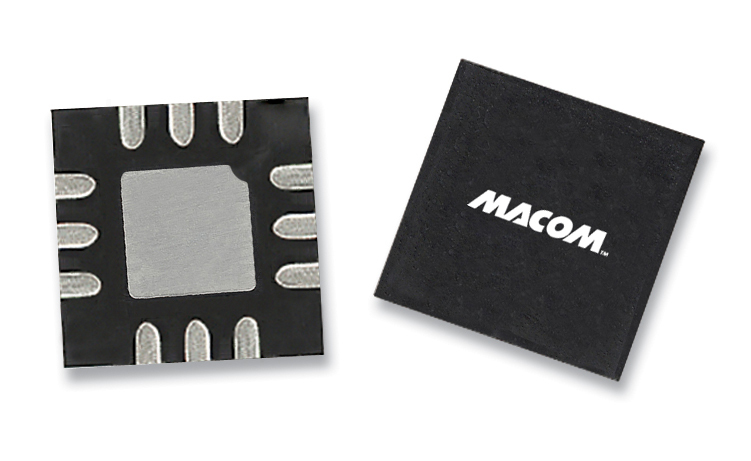 The MAMF-011038 is ideally suited for use on the front end of WLAN 802.11a,n,ac modules where small size is critical.